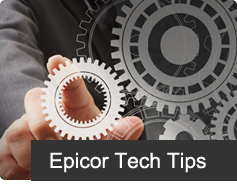 If you are enrolled for Epicor’s Annual Maintenance and Support, you can get many of your ERP problems solved by contacting their support line at 888-EPICOR9. Customers can also access EpicCare, Epicor’s online customer support center with 24/7 access to services and resources. 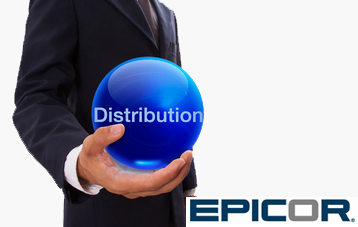 However, Epicor users know that the ERP vendor’s help desk can only do so much. The help desk covers issues such as error messages, known bugs and down systems (when not hardware related), but they can’t address how-to questions, older software versions, integrations, reports and bugs from system customizations. Furthermore, their response times can vary wildly, causing some businesses to wait several days for responses to simple requests. When your software experiences issues, you can’t afford to wait long for solutions. You need to fix the problem quickly to resume normal operations and meet customer demands. At Datix, our certified consultants are committed to minimizing disruptions to your business processes. That’s why we have Epicor help and support desks to quickly resolve any issues. An Epicor Gold Partner, Datix has offered comprehensive ERP support for over 20 years to manufacturers and distributors. 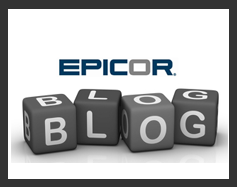 We staff our desks with multiple Epicor 9 and Epicor 10 consultants who, unlike most software support personnel, have extensive experience in the field. But quality support isn’t just about expertise. As the largest Epicor partner in North America, Datix is also able to respond efficiently to a wide range of issues. Whether you reach out to us through the phone, email or online, our team can easily access your system and work to resolve your problem quickly. You won’t call us for support only to be shuttled into a voicemail system. 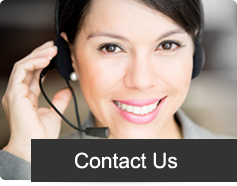 Our well-trained human dispatchers will listen to you and provide the right support for your specific situation. 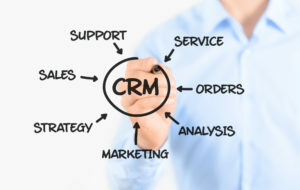 We also employ the latest technology to make it simple to get in touch with our experts. Our support ticket portal ensures that you receive the appropriate follow-up within our Service Level Agreement. Additionally, we utilize and resell the RingCentral VOIP communication solution, so that you only have to dial one number to track down the right person. With our EverSafe! Backup and Disaster Recovery solution, you can also enjoy comprehensive security and fast support to minimize costly downtime. No matter where the issue stems from, we have the tools to tackle it. 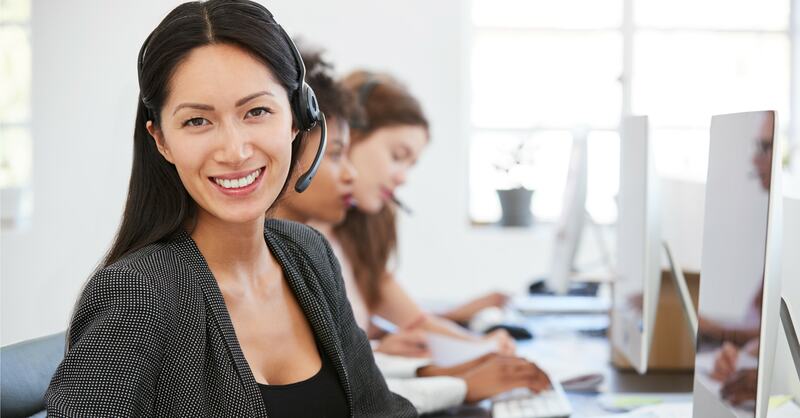 Our support desk can lean on our world-class systems engineering team to address environmental problems, such as viruses and errors in your Microsoft SQL Server or networks. From ERP bugs to how-to questions, Datix is there to help you with anything hindering your software’s performance. Datix knows that premier consulting is about more than guiding clients to a successful go live. We go above and beyond to optimize your ERP solution and address errors, so you can get the most from your software throughout its lifetime. 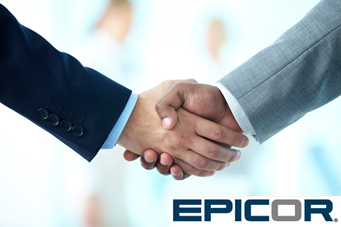 Contact Datix today to learn more about our Epicor help desk.